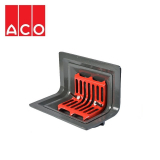 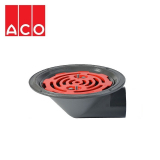 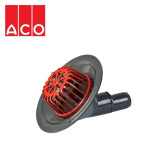 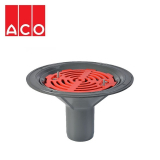 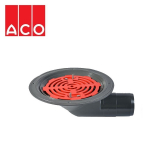 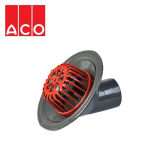 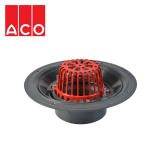 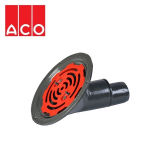 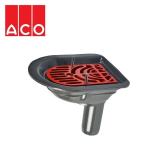 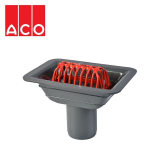 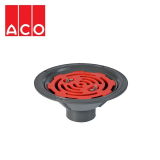 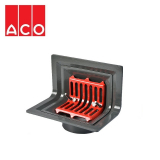 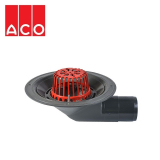 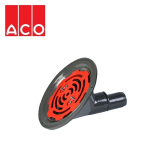 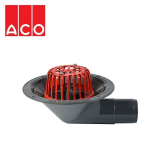 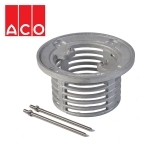 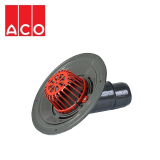 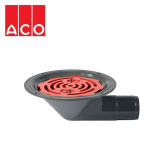 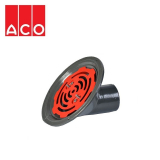 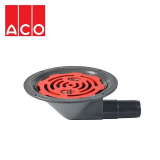 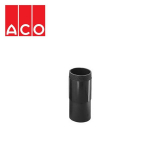 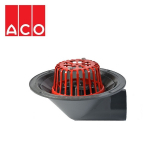 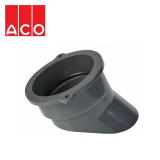 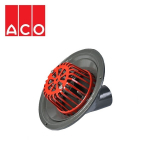 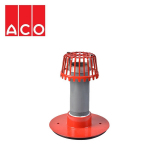 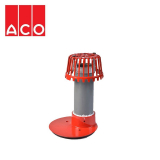 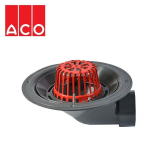 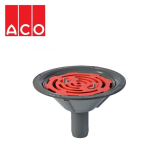 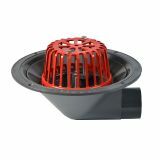 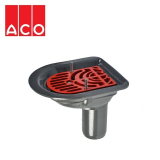 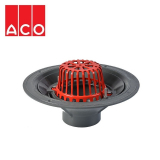 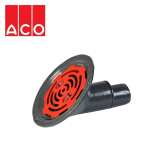 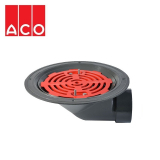 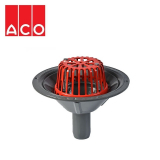 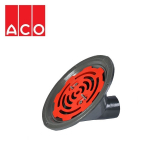 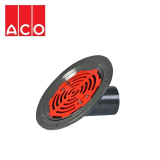 Drainage Superstore is proud to offer a superior range of roof drainage products from leading experts ACO. 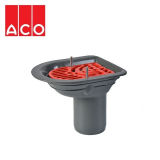 Our range of products will suit any project, no matter what the size or scope. 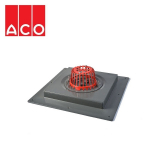 Please feel free to explore our collection below.